Free Standard Shipping!!!!! USB Charger Cable Inluded and installed! 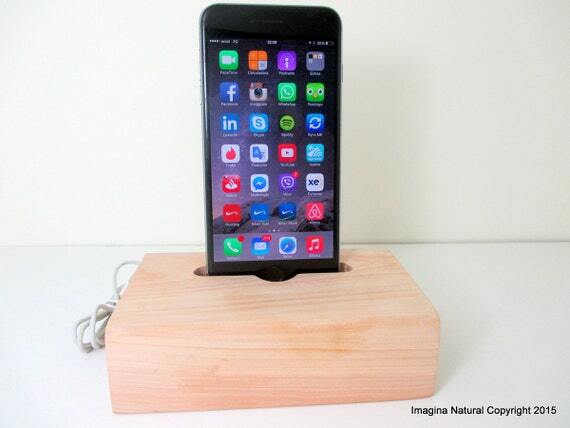 This is a Fairphone Docking station, handmade from gorgeous recycled cypress wood and crafted into this beautiful dock for Iphones.. This cypress wood provides a wonderful fragrant smell, unique to this type of wood. 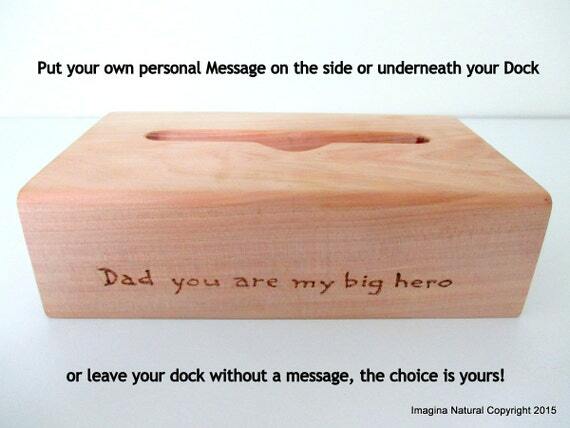 This Fairphone dock brings a sense of nature from the chilean forests directly into your home or office. 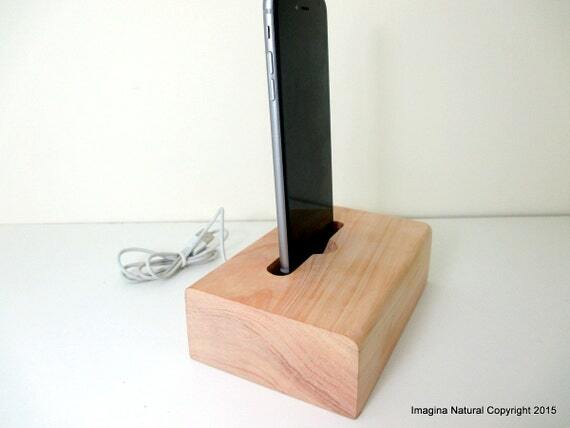 This is an Fairphone Docking station, handmade from gorgeous recycled cypress wood and crafted into this beautiful dock for Iphones. - We supply an Allen key so that you can safely secure the charger for your Fairphone in place. Add a touch of history, nature and uniqueness to your workspace or home with a natural wooden Fairphone Station. NOTE: Fairphone not included in sale. Fairphone, Fairphone 2 will fit but please confirm your model on ordering. 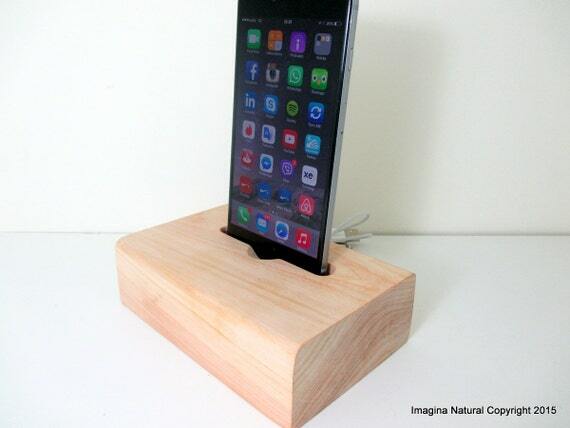 We can custom make this dock to fit any phone. just give us your phone model and we can make it.